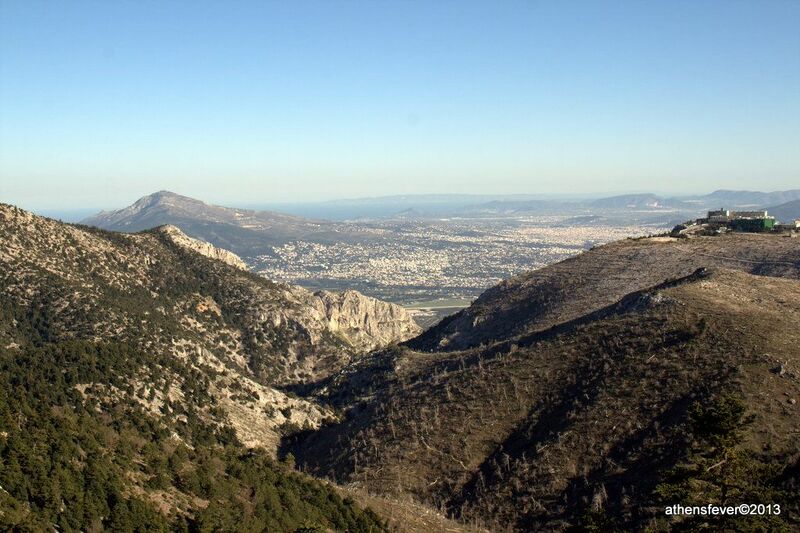 Parnitha National Park offers natural environment, spectacular scenery over Athens, and a dense forest that supports a variety of wildlife. 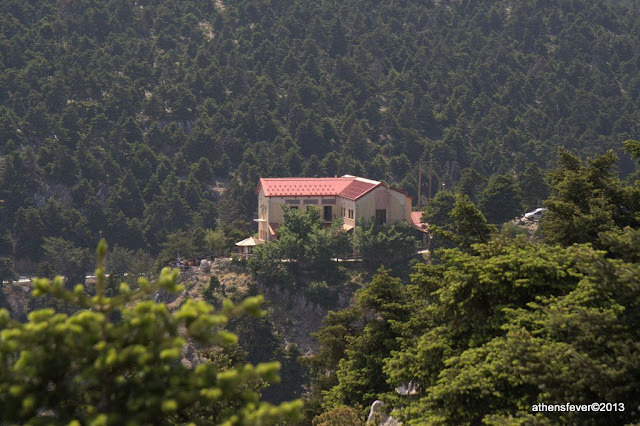 It is located in the north of Athens, only one hour away by car from the center. Thus it is ideal for a one day trip. Parnitha has two refuges which surrounding area have been untouched by the 2007 fire: The first which is the easiest to access by car is the Mpafi refuge. The second refuge is Flabouri, it is still accessible by car through a ground road. Both offers accommodation services, a restaurant and guides for hiking, and many more activities for the elderly and children. The refuge offers meals and drinks for visitors. The self service restaurant has a limited number of dishes ranging from 4 to 8 euros that you can enjoy inside the building near the fireplace, or on the terrace. 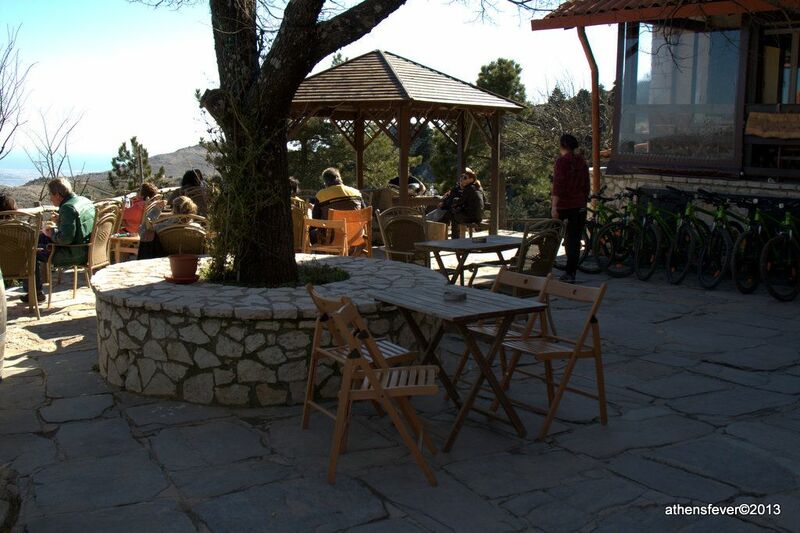 It also offers a dormitory accommodation for 10 euros per person. 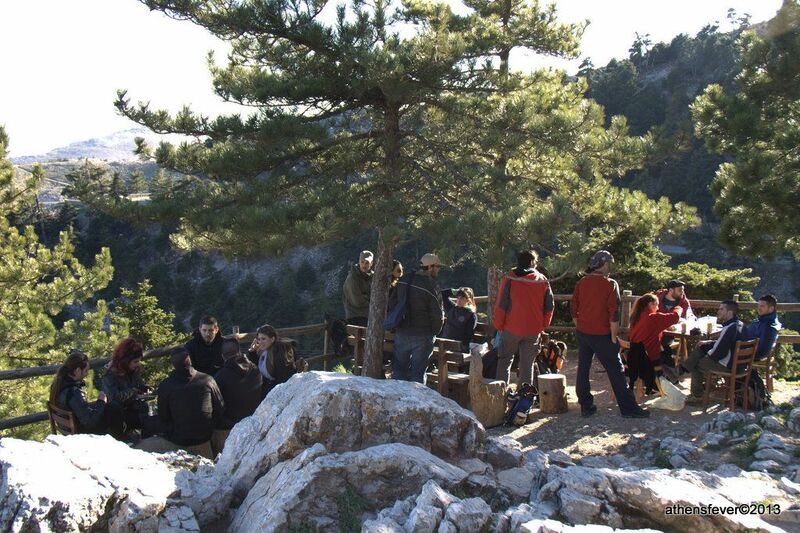 Since 2004, The Mpafi refuge in collaboration with Trekking Hellas company offers a number of activities for mountain lovers. 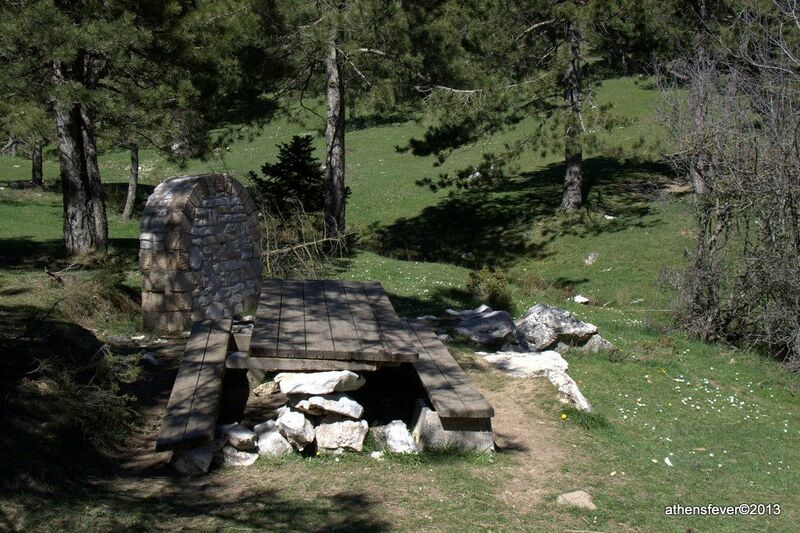 These activities ranges from 2-3 hours hiking tours with English speaking guides, mountain bike and rock climbing. Special activities are also available for children such as tree climbing and archery. All these these activities are fully described in the refuge site. The refuge site (in Greek only) has a very complete description of the upcoming events such as free hiking tours and Hatha Yoga courses. Restoration and accommodation is also available.